Office Chair There is 1 product. 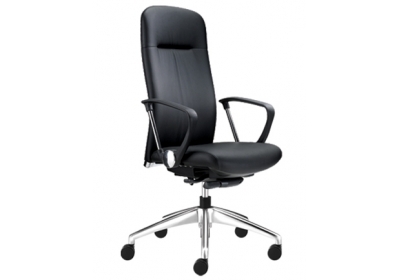 Shelton office provides different categories of office chair, made to cater for a variety of needs and functions. 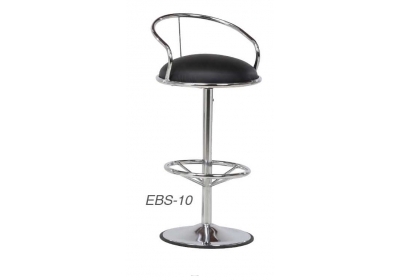 This is designed to help the employees to keep a straight back, with utmost comfortability. The chair provides support for the entire back, helping the employees maintain a healthy spine, even after eight hours of sitting down. Additionally, some of the chairs are made of mesh, which assures the employees of aeration thus eliminating the irritation that comes from having a sweaty back all day long. It is fitted with fixed armrests, an adjustable pneumatic cylinder, for height adjustability, a strong base to support your weight and tilting mechanisms. It also has castor wheels for movement. Its features include tilting abilities and a fixed armrest. 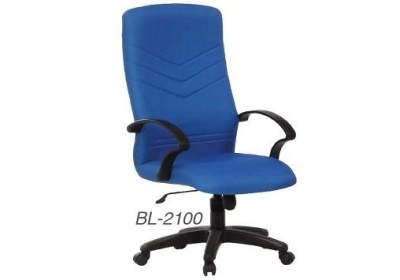 Moreover, they have a height adjustability mechanism to help the employees to adjust depending on the size of the office table, their back and legs comfortability. Although it supports half of the back, it is still very comfortable. 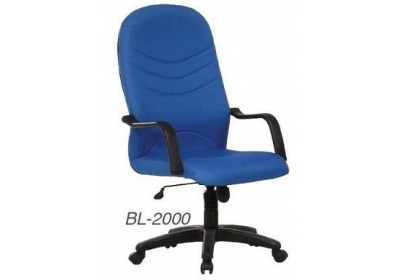 The low back chair is equipped with fixed armrests, and a height adjustable pneumatic cylinder. This cylinder is important to help the employee too adjust the height of the seat. Additionally, it has tilting mechanisms and Polyurethane Castors to enable movement within the office. The base of this chair is sturdily built to enable ample support for your weight. It supports the lower back. 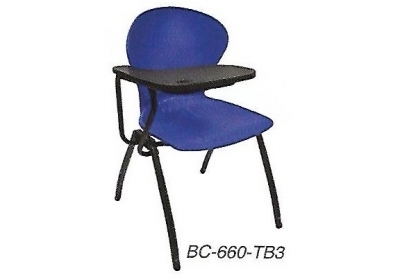 Another category of office chairs available are the conference chairs. These come in different models, for example, some have arm rests while others do not, some are high back while others are low back or medium back. They are designed to ensure that people are comfortable, even when they hold long meetings, will keep alert and the chairs also support the right torso postures, thanks to the ergonomic design. 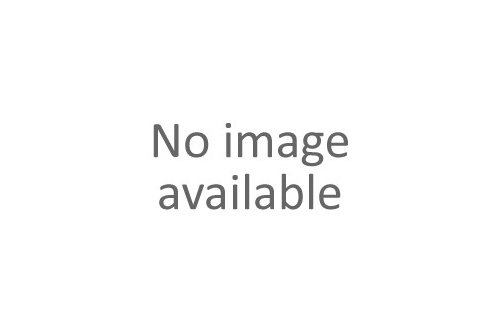 Additionally, they give the office a professional look. 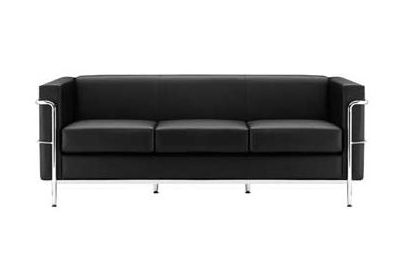 The Shelton Office sofas come in different designs; some have arms while others do not. Some are made to sit two or more persons, while others are made just for one. They also come in different colors that are sure to give the office a warm feel. The keyword in this is comfortability.